Home > The Partnership, a European Way to Promote Democratization in the Mediterranean? For ten years now, the Europeans have chosen a comprehensive approach to tackling security issues in the Mediterranean, often associating economic development with political liberalization. Democratization of the Mediterranean Arab regimes is thus part of the Euro-Mediterranean Partnership’s consistent agenda. American activism in the region is presently challenging the European 'soft' method for the promotion of democracy. In fact, both the United States and the European Union face recurrent dilemmas to improve their methods for democratization. This autumn, for the first time, the Barcelona summit is due to gather the head of states of all the partner countries; it is vitally important to go beyond the symbolic value of the event and to seize this opportunity to upgrade the political agenda of the Euro-Mediterranean project. 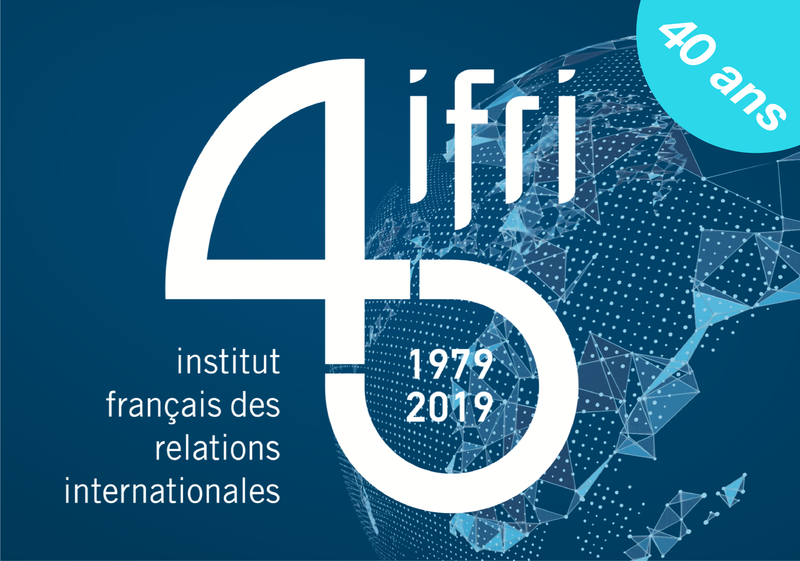 Dorothée Schmid, is a Researcher of the Mediterranean/Middle East at Ifri. Specialist in the politics of the European Union and its member states in respect to the Mediterranean. Her research is directed towards comparing the forms of European and American intervention in the region.